Akbar&Armaghan (Gorgan, Iran) on 8 August 2014 in Landscape & Rural and Portfolio. beautiful sunset! 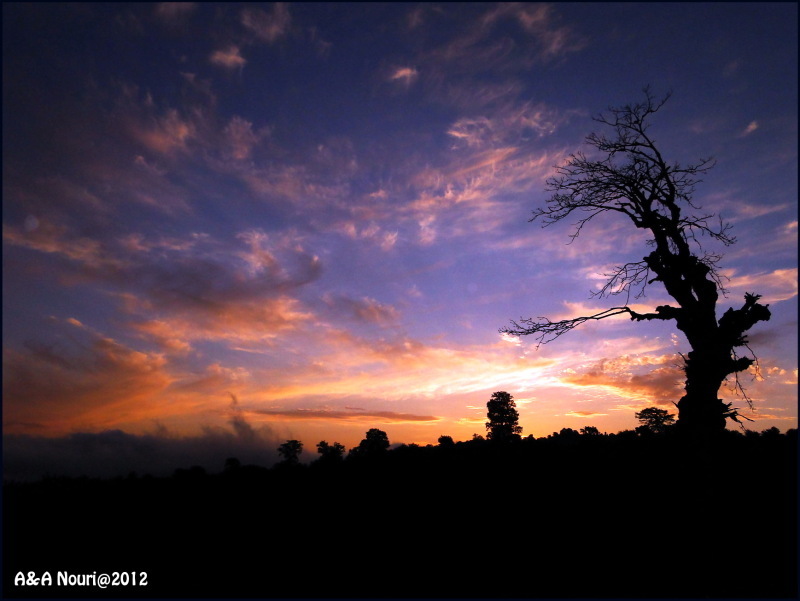 i like the silhouetted shape of the tree on the right! Great light, silhouette of the tree is very nice!